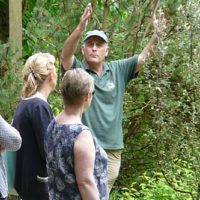 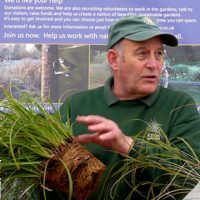 Spend the afternoon, from 2pm – 4.30pm, with the UKs leading authority on ornamental grasses as Knoll Gardens owner, Neil Lucas shares his wealth of knowledge and draws from personal experience and Knoll?s stunning autumn displays to provide practical advice. 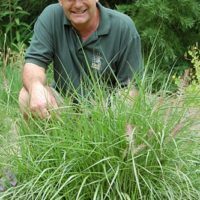 From maintenance to design, Neil covers all you need to know about grasses and how to use them in a garden setting. 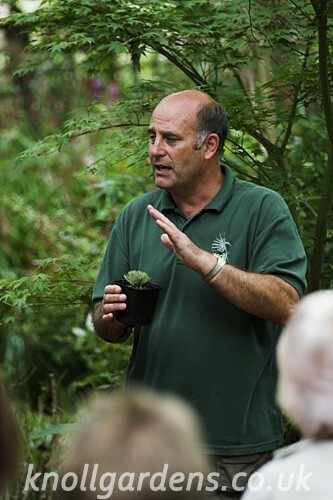 To obtain special RHS MEMBERS PRICE of £28 please phone nursery direct and quote membership number.